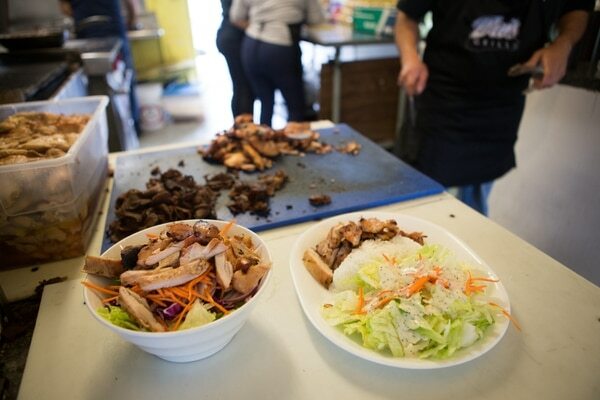 The Du’s chicken platter is the perfect expression of the PNW teriyaki plate: chicken, rice, teriyaki sauce, basic salad and poppy seed dressing, all perfect, in a perfect ratio, delivered with a textural X-factor from Du’s indoor charcoal grill. Du's Grill gives charmingly few fucks. In a building that was once a Dairy Queen, the 30-year-old Sandy Boulevard teriyaki shack is never open on weekends, there's always salsa music blasting in the kitchen, and navigating its tiny parking lot feels like playing Tetris on a cracked Gameboy. It serves nothing but nine variations on grilled meat and rice, with salad on the side. But Du's is where Portland-born "dirtiest player in the NFL" Ndamukong Suh stops in for teriyaki when he comes home. Kenneth Acker, cornerback for the 49ers, does the same. Their pictures are on the wall to prove it. That's because Du's serves the finest Korean-owned, Mexican-staffed, Japanese-style teriyaki in the entire Pacific Northwest and possibly the universe. I claim no authority other than my own lifelong obsession: I've eaten at literally more than a hundred of these places up and down I-5 in the past 20 years. 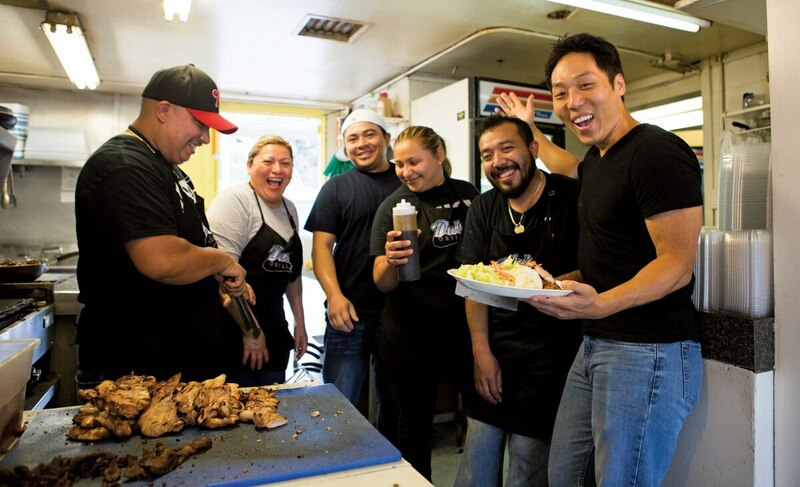 The melding of grill cultures that led to the Pacific Northwest Teriyaki Belt—from Bellingham down to Eugene along I-5—is a quirk of history. When postwar Korean immigrants to the Northwest found they couldn't sell unfamiliar bulgogi or japchae to midcentury American consumers, they served the already-popular Japanese-style teriyaki instead. And Du's is the greatest Korean teriyaki grill of them all—a statement that may get me beaten up on my next visit home to Tacoma, Wash., the heart of the Teriyaki Belt. The Du's chicken platter is the perfect expression of the PNW teriyaki plate: chicken, rice, teriyaki sauce, basic salad and poppy seed dressing, all perfect, in a perfect ratio, delivered with a textural X-factor from Du's indoor charcoal grill. That slightly carbonized char, a union of sugar and meat and smoke, is goddamned otherworldly. Best of Portland Issue 2016. Jordan Michelman is a Portland-based editor, publisher, and enthusiastic wine drinker. 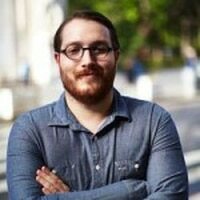 His writing has appeared in T Magazine, The New York Times, Seattle Metropolitan Magazine, and Sprudge.com, the digital coffee publication he co-founded in 2009.